Whether traveling for business or pleasure the sight of a British Airways jet has given countless millions a comforting feeling of home wherever they are in the world. The “world’s favourite airline” in its previous incarnation as BOAC has been flying to India since 1929. In those days, the journey took more than a week, including four different aircraft, 20 stops, and passengers spent seven nights in hotels. Believe it or not, the Switzerland to Italy leg of the journey was by train..! 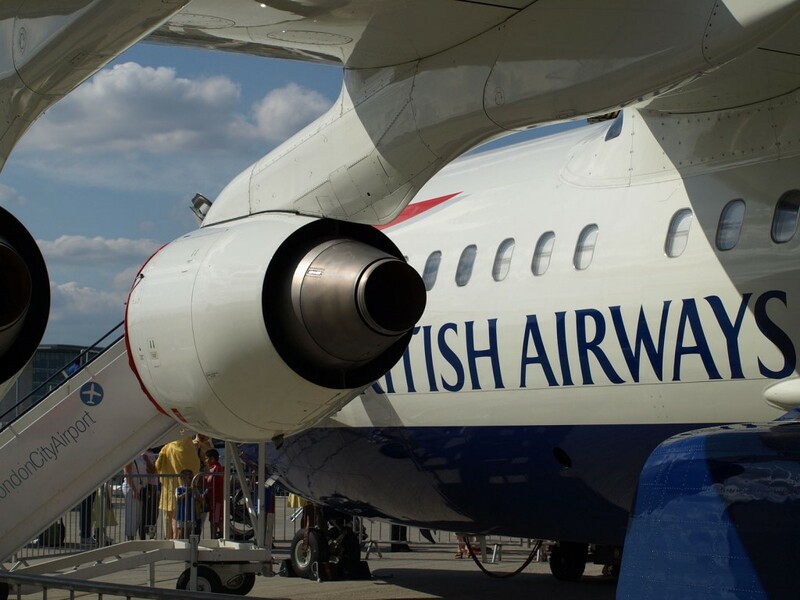 Before the liberalisation of the UK-India aviation market in October 2005, BA flew 19 times a week to India. Now, services to India have grown to 48 a week, making India BA’s second biggest overseas market after the US. It is also a sign of the economic vibrancy of India’s cities despite the global downturn. Willie Walsh joined British Airways as chief executive officer (CEO) designate on May 3, 2005 and assumed full CEO responsibilities on October 1 after the retirement of Sir Rod Eddington. Prior to joining British Airways, Willie was CEO at Aer Lingus. Faced with bankruptcy and heavy losses, Willie radically restructured the airline and this culminated in it posting an €107 million profit in 2004, making Aer Lingus the most profitable state-owned airline in the western world. Born in 1961 in Dublin, Willie joined Aer Lingus in 1979 as a cadet pilot and worked his way through the ranks to become a captain in 1990. He began his move to management in 1989 where he fulfilled various roles in the flight operations department. He completed a Master of Science in Management and Business Administration at Dublin’s Trinity College in 1992.